The bigger the mug, the better. With a sumptuous body, this bittersweet blend boasts rich flavors (a nod to its Latin American roots). More, please. 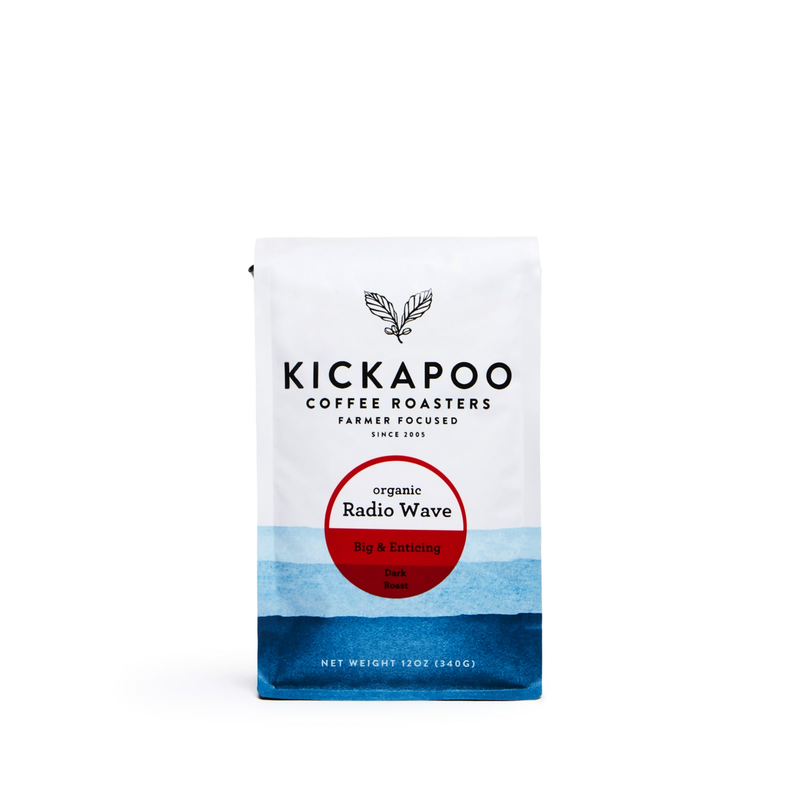 Kickapoo works exclusively with growers who practice organic and sustainable production methods.